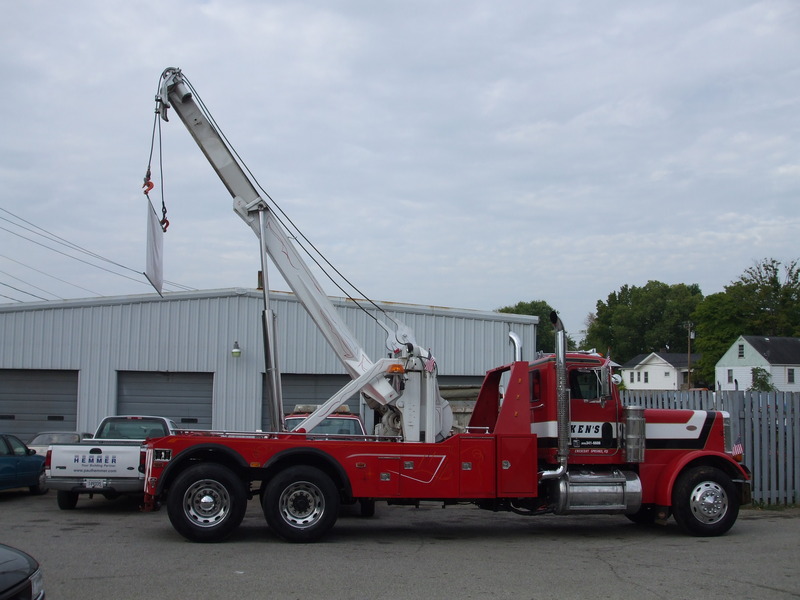 Ken''''s Crescent Springs Service was started in 1961 by Ken Kallmeyer. 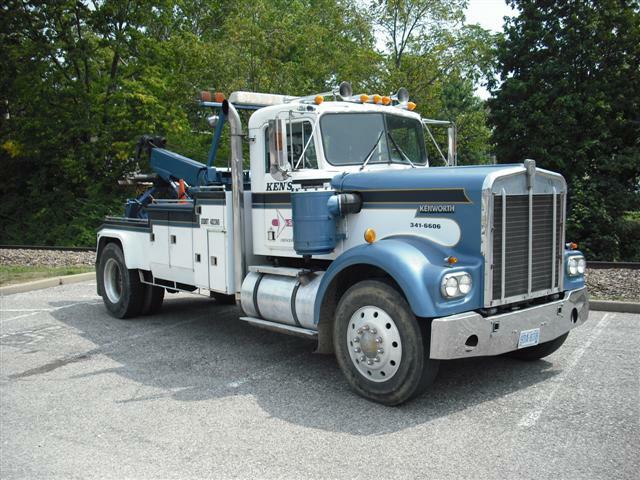 Ken''''s has served the Kenton County communities for towing and auto repair needs. Ken''''s employees stand ready to serve customers of vehicles from the size of go carts to the largest of trucks, Ken''''s has even been photographed at Cincinnati Northern Kentucky airport recovering airplanes in it''''s long history of service. 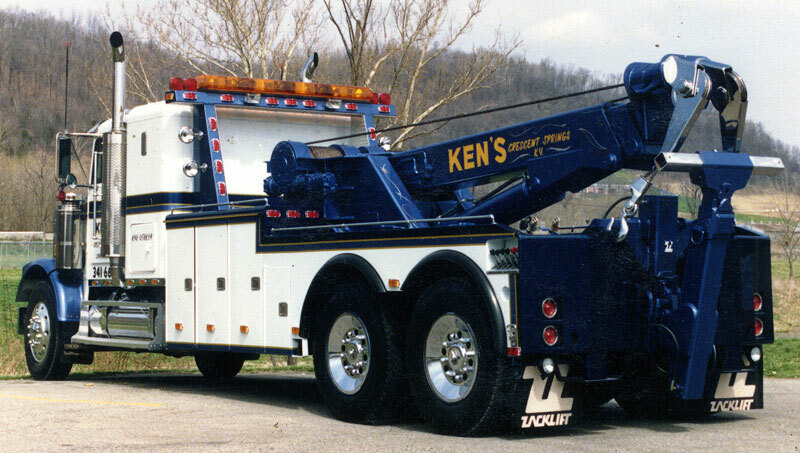 Ken''''s is equipped to handle all your towing or auto repair needs from your daily driver or custom cruiser to your home away from home RV. 10-6-2012 The founder Ken Kallmeyer passed away leaving his 2 sons Kevin and Kenny to run the business.